I was issued a 6-months UK visa in 2014 and I stayed for 3 months. 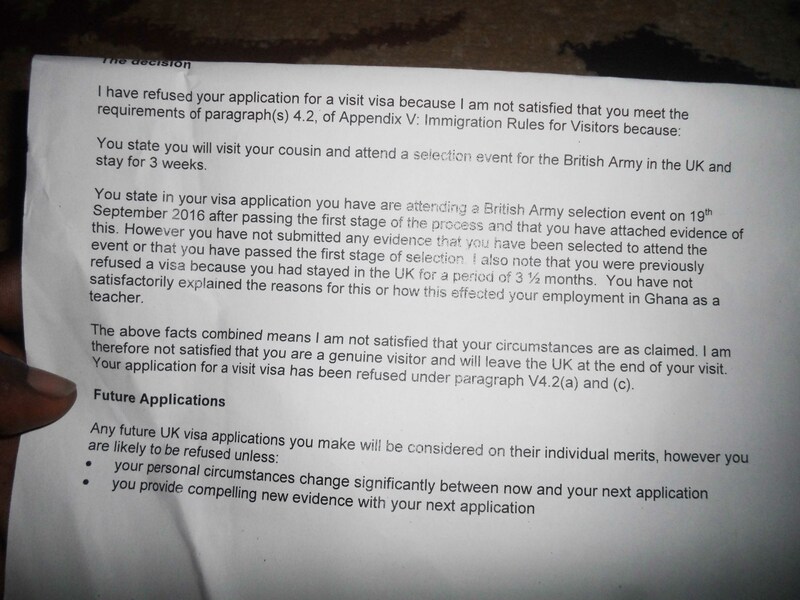 When I applied again for a visa to the UK, it was refused based on the fact that I stayed for 3 months. They also said in the refusal letter that I should state why I asked for 3 months and to provide evidence that my employer was aware of my long stay. I am a teacher by profession please help me with this issue because I have been invited by the British Army to attend an assessment and interview in the UK. Are you looking for the answer?